Fans of the movie When Harry Met Sally will undoubtedly love One Day. 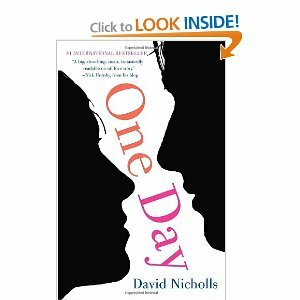 Nicholls takes a peek at the lives of goody two shoes Emma and bad boy Dexter on the same particular July day over the course of 20 years or so. Each year brings lots of new changes to their friendship as the two of them grow and mature over the course of the 2 decades. Will they eventually wind up together?